For more information visit http://western2019.ca or contact the Event Chair Barry Allen 250-575-6163. 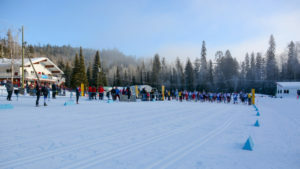 Subscribe to the Westerns 2019 mail list at http://westerns2019.ca/contact-us/ for the latest updates. Enjoy an entire day of cross-country ski and indoor smart trainer deals on December 13th, 2018. 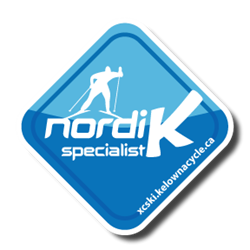 At 4:30pm, David Lloyd will hold a nordic ski waxing clinic, enjoy a warm mulled beverage as you watch and learn. For every $100 dollars you spend receive 1 entry into our 2018 Advent gift contest. The more $ you spend the more entries you receive!